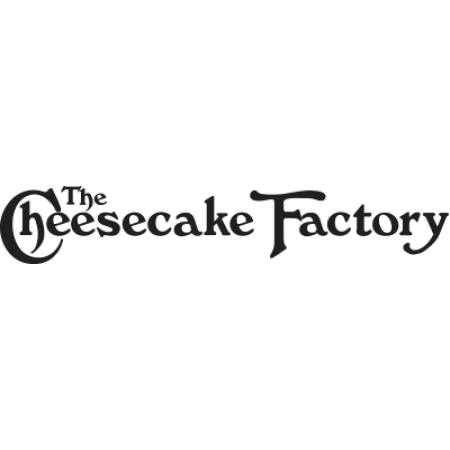 The Cheesecake Factory serves much more than just cheesecake! We are a unique, upscale casual restaurant offering more than 200 menu selections including Appetizers, Specialty Salads, Pastas, and Pizzas, as well as great Steaks and Chops, Fresh Fish, and Sandwiches. Be sure to save room for one of our 50 delicious cheesecakes and desserts with a cappuccino or latte. At The Cheesecake Factory, there is truly "Something for Everyone"! Enjoy our high-energy atmosphere daily, serving Lunch, Dinner, Late Night Dining, a Full Bar, and Sunday Brunch. For your convenience, we also offer our entire menu for Take Out.